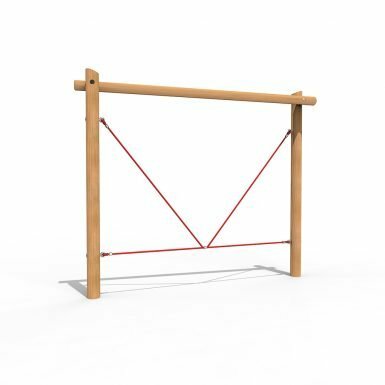 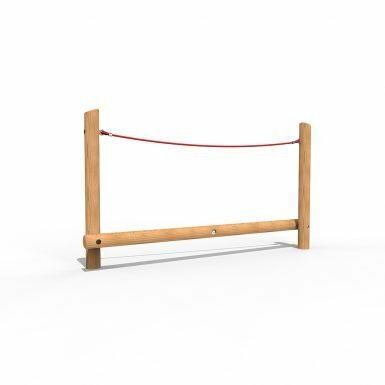 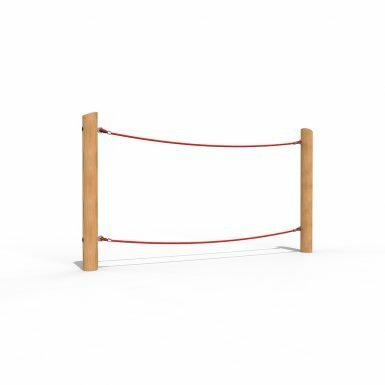 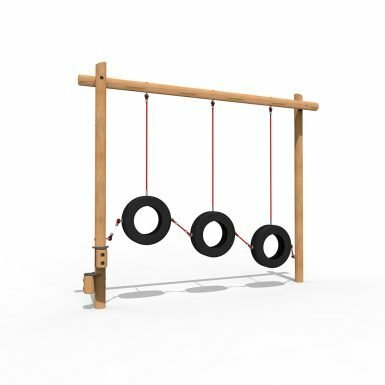 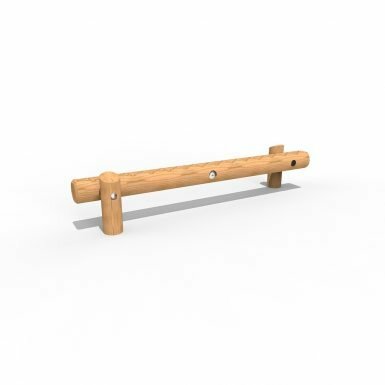 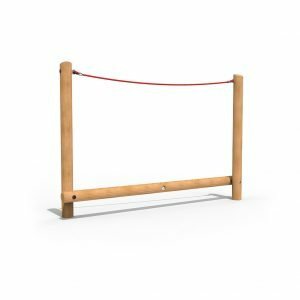 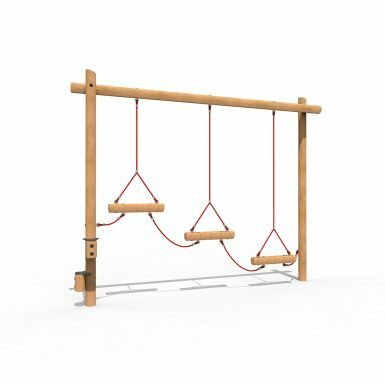 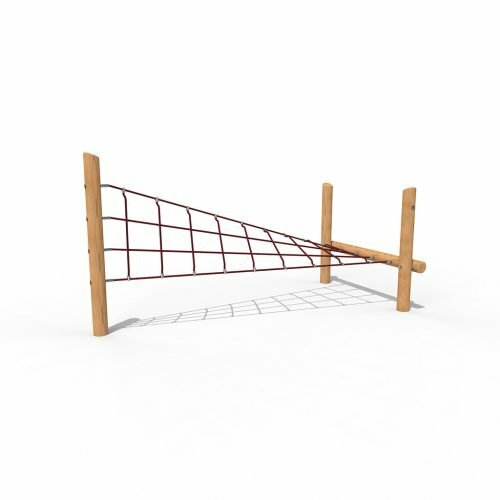 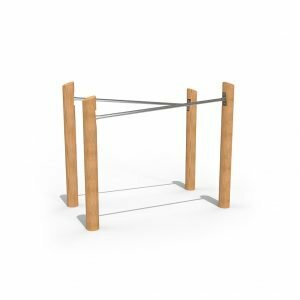 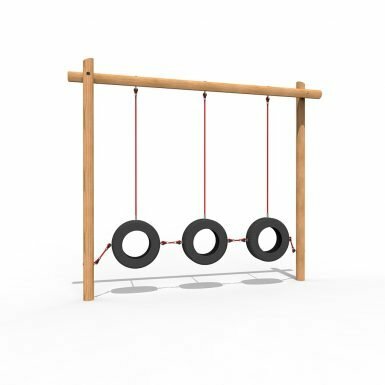 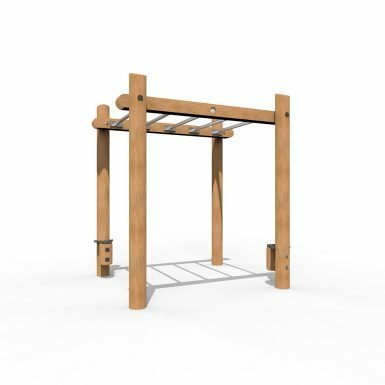 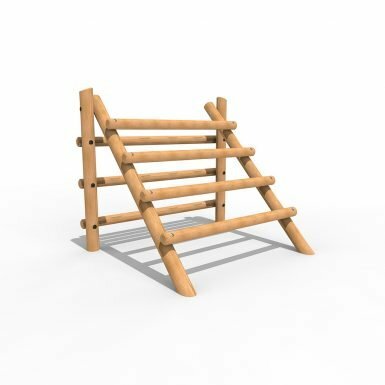 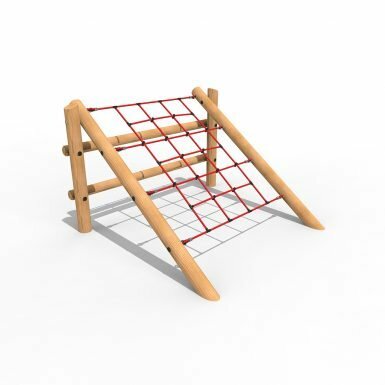 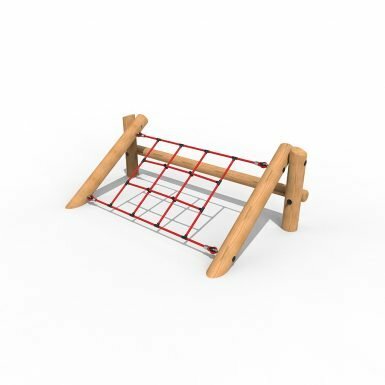 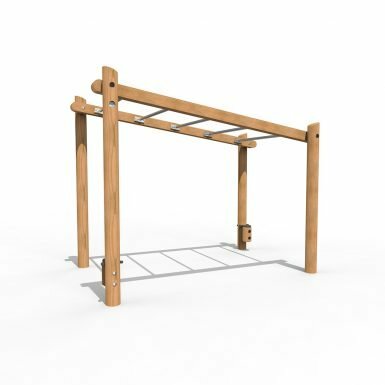 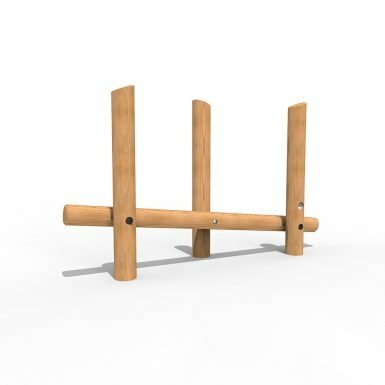 ESP Play traditional Trim Trail equipment can turn a boring school yard into an exciting playground obstacle course. 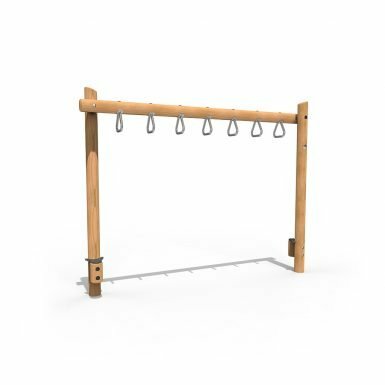 It’s the ideal solution for inspiring pupils to engage in fun, physical activity during break times. 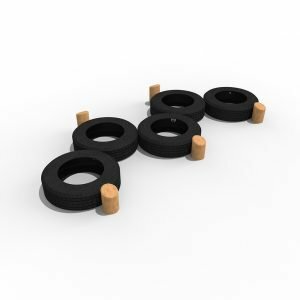 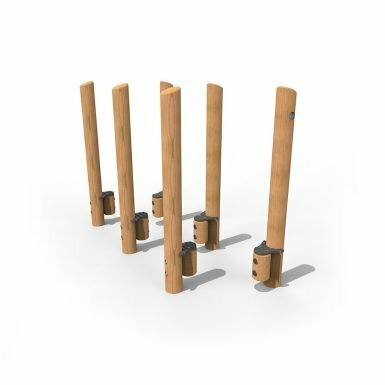 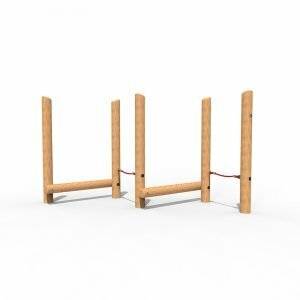 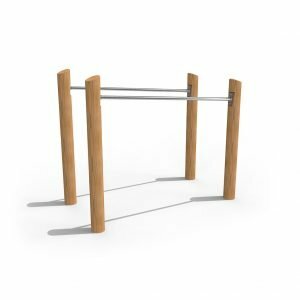 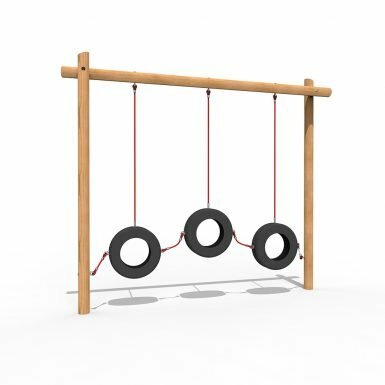 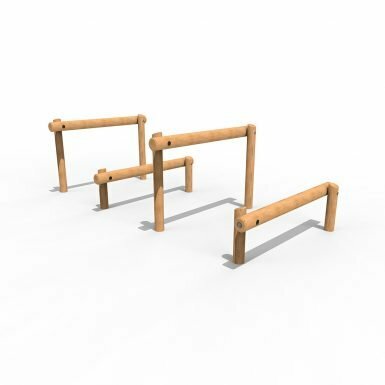 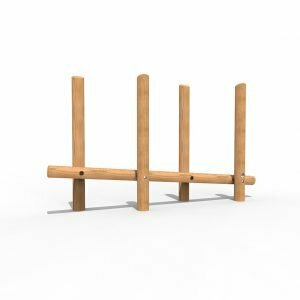 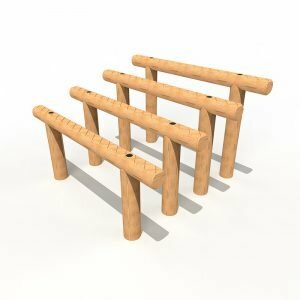 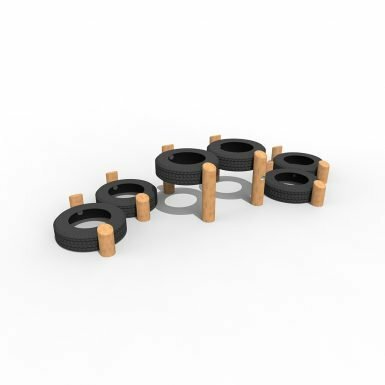 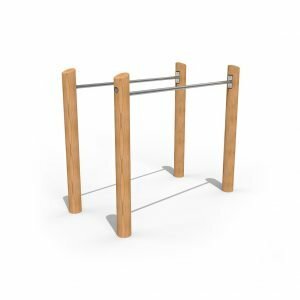 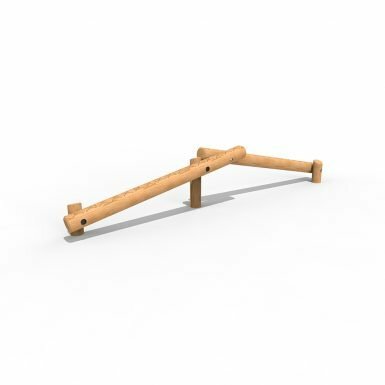 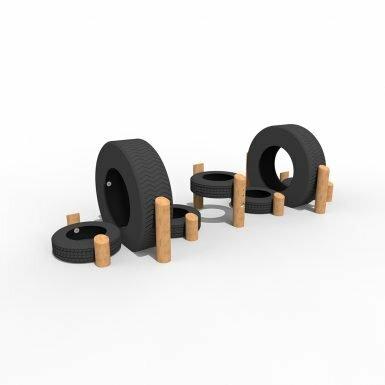 Our wide range of playground obstacle course equipment enables schools to create their own, bespoke Trim Trails. 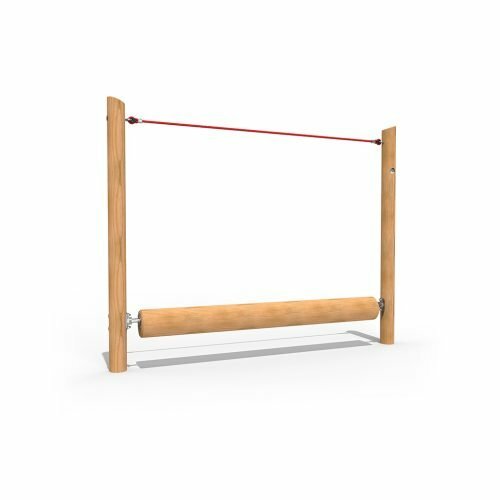 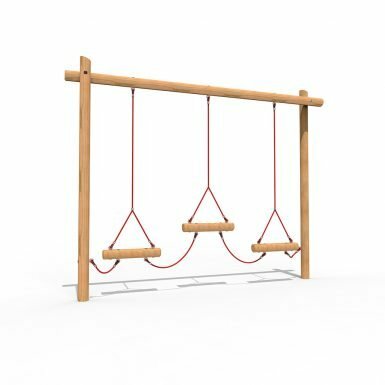 By combining different pieces of equipment, you can help pupils develop a range of physical skills. 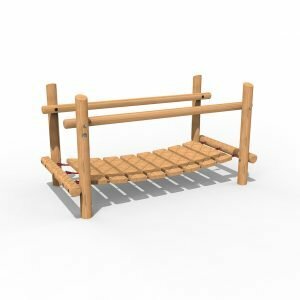 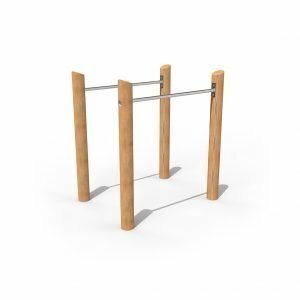 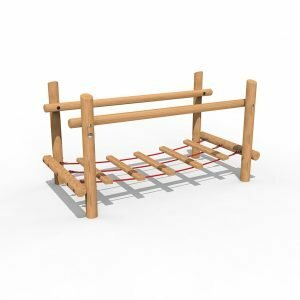 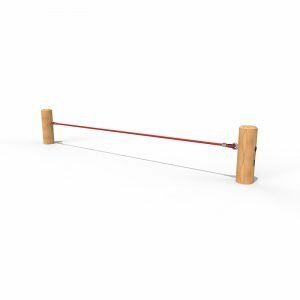 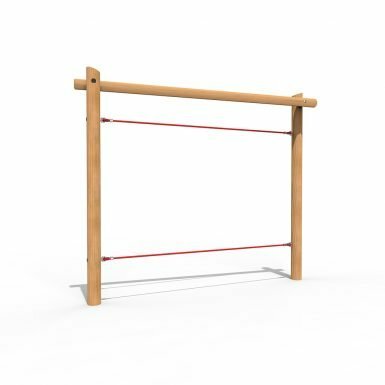 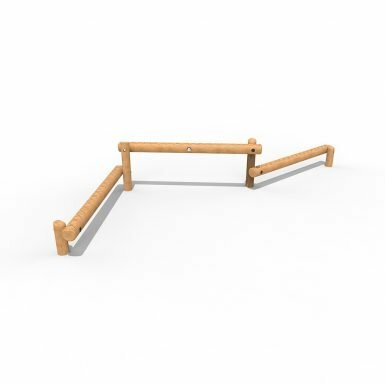 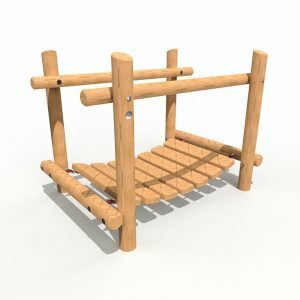 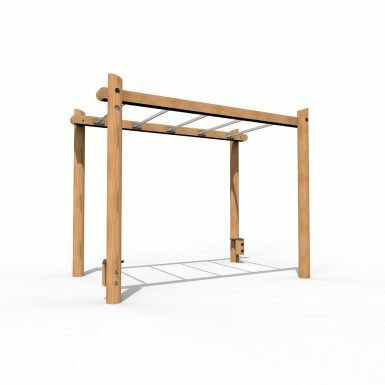 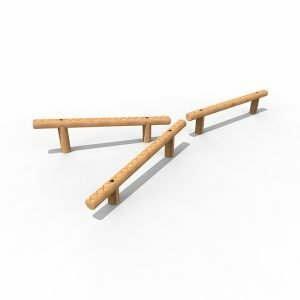 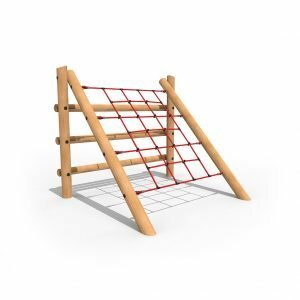 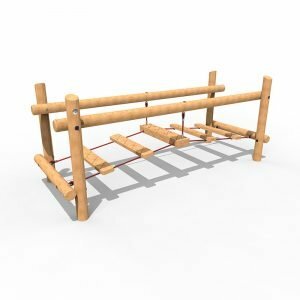 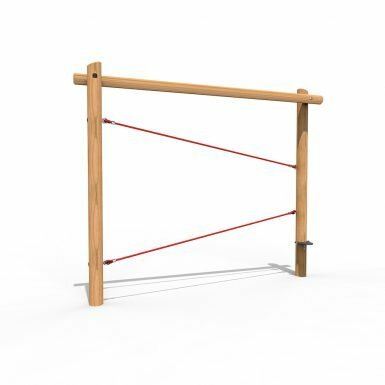 We have balance bars, climbing nets, log climbers, chin up and dips bars, jungle bars, striding posts, a selection of wobbly bridges and lots of other obstacles to choose from. 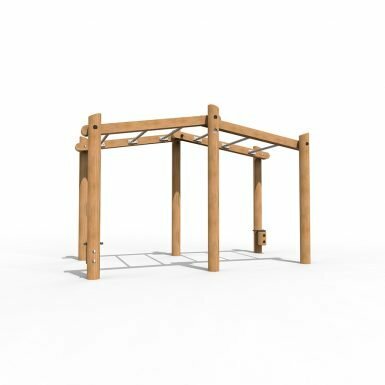 All our equipment is designed to encourage children to get active and challenge them to reach higher levels of fitness. 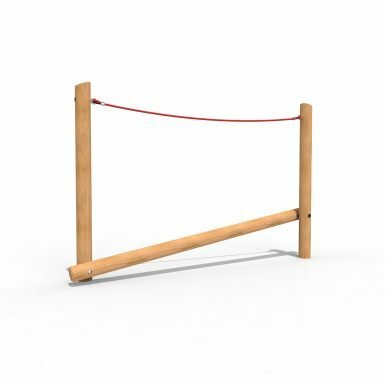 Our trails can also be incorporated into PE lessons where they can be used as part of your outdoor circuit training activities. 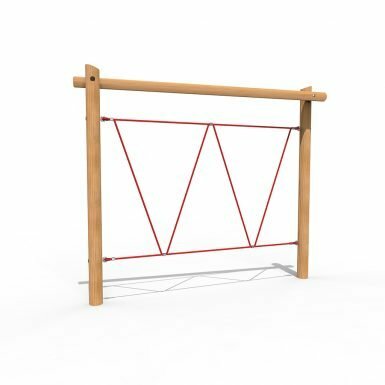 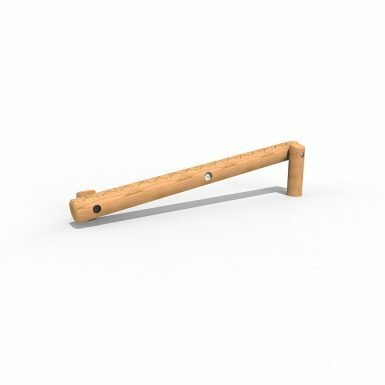 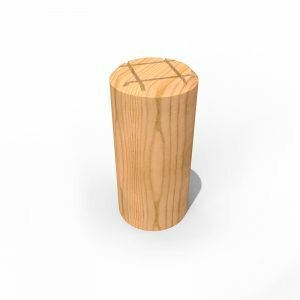 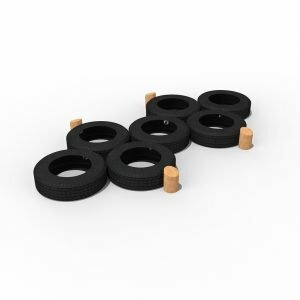 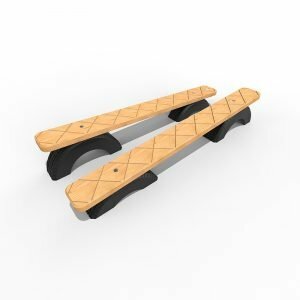 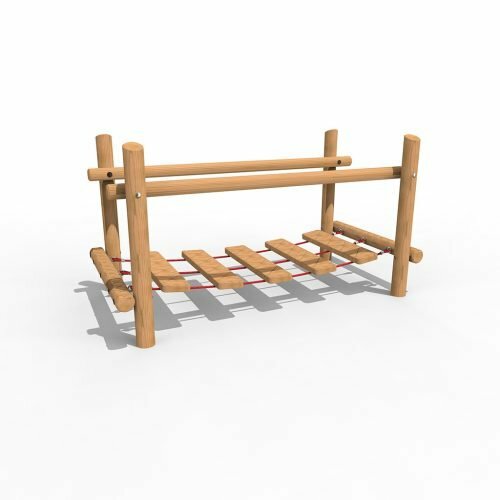 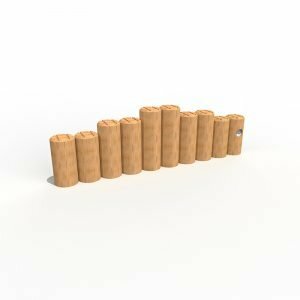 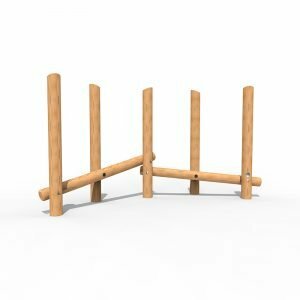 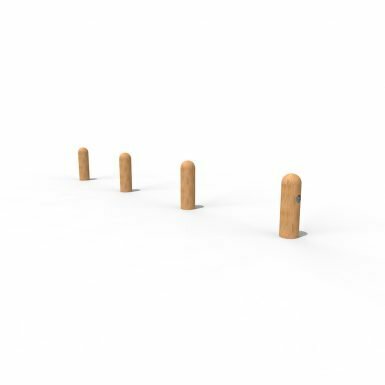 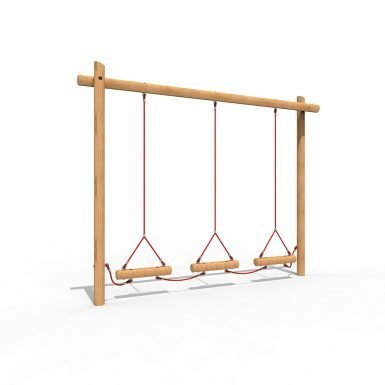 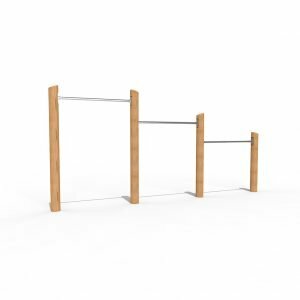 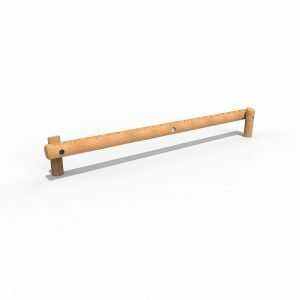 Our range of Trim Trails has been developed to cater pupils of different ages and abilities, so you’ll find products suitable for children from EYFS all the way up to secondary age. 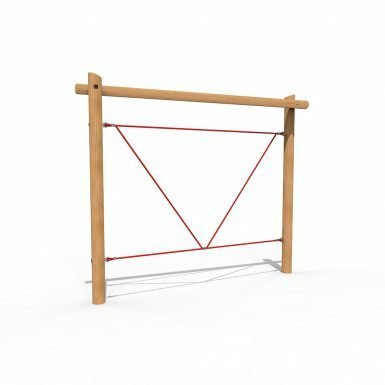 Of course, our Trim Trails are very safe, well-built and manufactured to withstand years of heavy use. 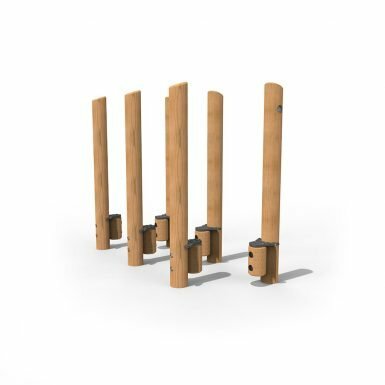 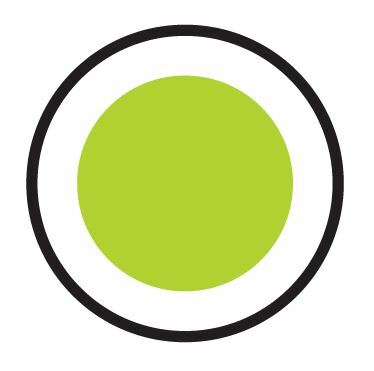 You’ll find our products a valuable, long-term investment in your pupils’ wellbeing.